Author: Anthony Roberts We have created the ultimate moving house checklist to ensure your next local, interstate or even international house move goes off without a hitch. Moving house can be one of the most stressful experiences we put ourselves through, but it doesn't have to be that way. There are so many things to organise when moving house locally, interstate, or abroad, so careful consideration and planning can be the difference between a stress-free, simple relocation and a move fraught with turmoil and turbulence. With so much to do, the only way to tackle such a daunting task to have a plan - and stick to it! Follow these simple steps for a hassle-free moving experience. 7 DAYS TO GO One week out from moving house, you should be ready to start the next chapter of your life in your brand new home. Before reaching your destination, it's important to ensure your contact details are up-to-date. After all, you don't want your house warming gifts arriving at the wrong address. Don't forget to: Notify your post office to redirect your mail Arrange Electoral Roll transfer Advise the Taxation Office 6 DAYS TO GO If you're moving interstate in Australia, it is essential that your licence and motor vehicle registration details are up to date. 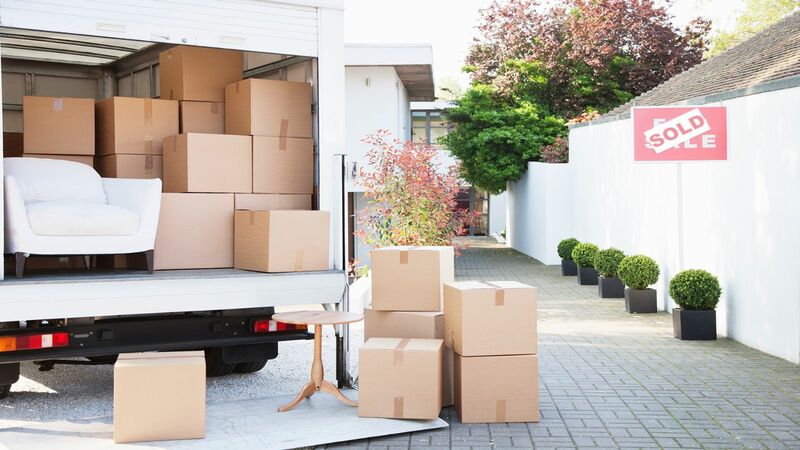 Furthermore, now is the time to start preparing for the big day, making sure you have all the necessary items which will make your moving day a success. It's important to remember to: Advise motor registry (your licence, motor vehicle registration etc) List essential items you will need on moving day 5 DAYS TO GO The last thing you want to do when arriving at your new home is trying to fumble around in the dark whilst searching for a light switch. Worse yet, not being able to enjoy a nice warm shower to unwind after a busy day moving house. 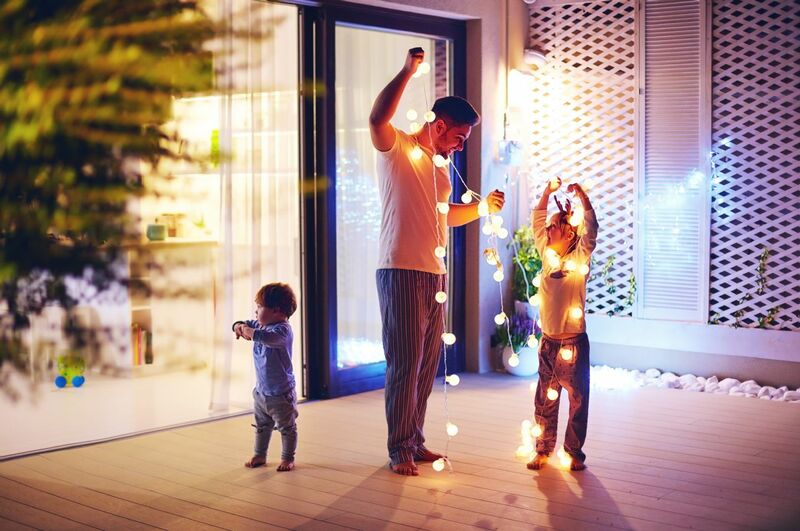 Don't forget to update and connect your utilities prior to moving day, so you can start living in your new home from the get go. It is important to remember to: Contact your supplier regarding disconnection of your phone and billing. Arrange new number and date of connection required. Organise accounts for gas, water and electricity Ensure continuity of these services at your new address 4 DAYS TO GO Moving day is fast approaching so it's time to roll up your sleeves and get stuck into the nitty gritty work. 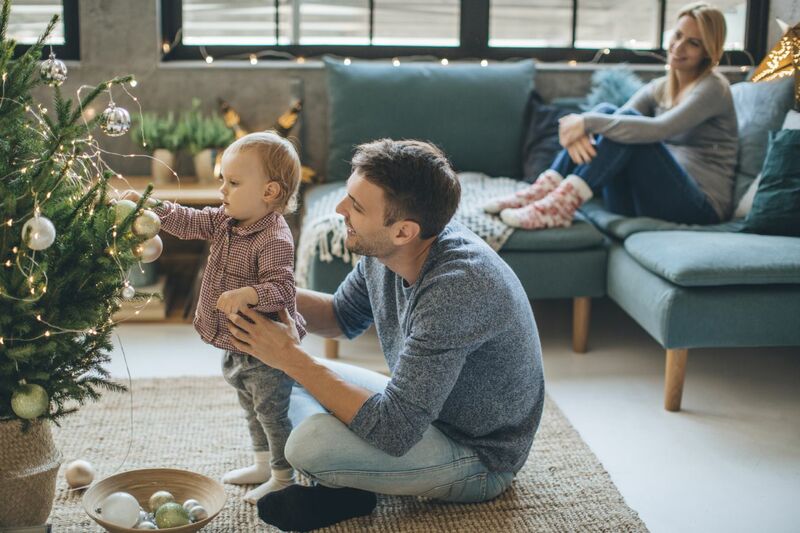 It's easy to forgot about some of these everyday items, so consider ticking off this list whilst you walk around your current house, reminiscing on the great memories you created here. Don't forget to: Cancel local arrangements, for example, lawn mowing Check with manufacturers whether your washing machine and refrigerator motors need bolting down for transport Clean out medicine cabinet Empty rubbish bins Do final clear out of garage and unwanted furniture Empty steam iron, toaster, griller etc Dispose of flammables (throw out or give to neighbours) Drain fuel from lawn mower and other machinery Wash and dry laundry Prepare any items requiring dismantling which are being moved, for example, trampolines, garden furniture, modular furniture etc. 1 DAY TO GO Moving day eve has arrived and it's up to you to finalise and last minute details before your worldly possessions are packed away, ready for transportation to your new home. Enjoying as little disruption as possible to the norm is essential to a hassle-free move, so consider leaving the following items until the day before moving house: Tighten lids on all jars containing liquids Dismantle TV aerial if transporting this Defrost fridge and freezer and remove food Wash out interior of white goods Separate items that belong to the house, eg, appliance instruction manuals, kitchen items, including roasting dishes and baking trays Disconnect all internet and computer components that will require packing (label cords where necessary) MOVING DAY The big day has finally arrived! Hopefully this moving checklist has helped you get organised and keep track of all the important tasks you might have otherwise forgotten about. The most important thing to remember on moving day is stay calm and enjoy this life changing experience which marks a brand new chapter in your life. On moving day remember to: Consider packing a carton with essential things you will need when you arrive, eg, bathroom essentials, toilet paper, and basic kitchenware Carry all valuables, cash and important papers with you Tighten all taps Turn off water heater Check gas, electric switches and lights Lock doors and windows and return house keys Make sure you complete a "walk through" prior to their departure to ensure that all goods have been removed Smile and say hello to your new neighbours! Even with a long to-do list, moving doesn't have to be stressful! Allied Pickfords is a removals company that makes it easy and affordable. Call or request a free moving quote today, and a moving consultant will help guide you through the entire process. With help from the real estate experts at Eview Group, a team of professional removalists and this easy moving checklist, you'll be on your way to your brand new property and the most relaxed move you've ever made!